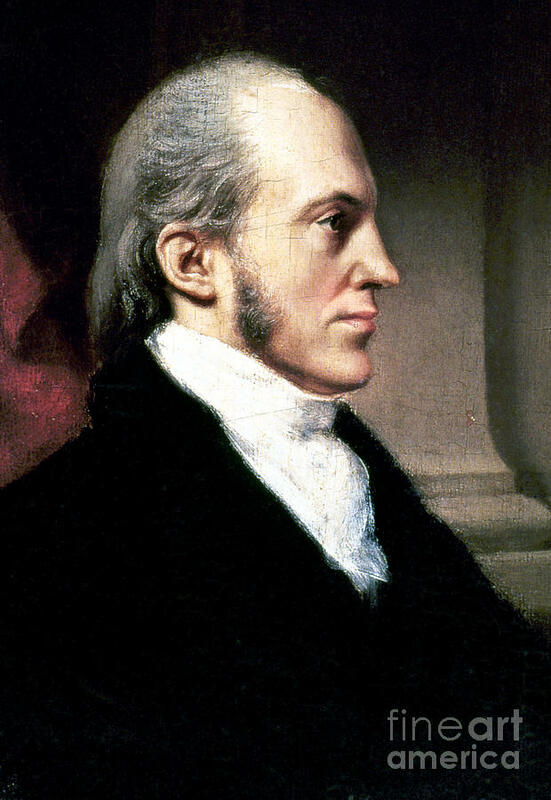 These are some keyword suggestions for the term "Aaron Burr". 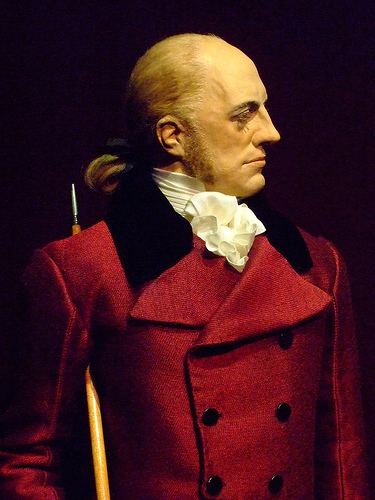 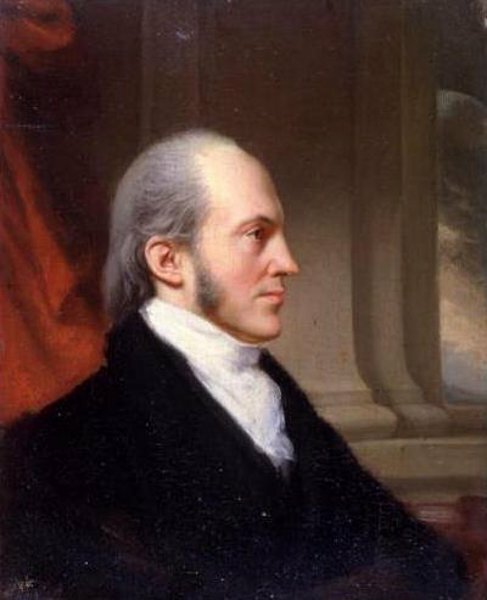 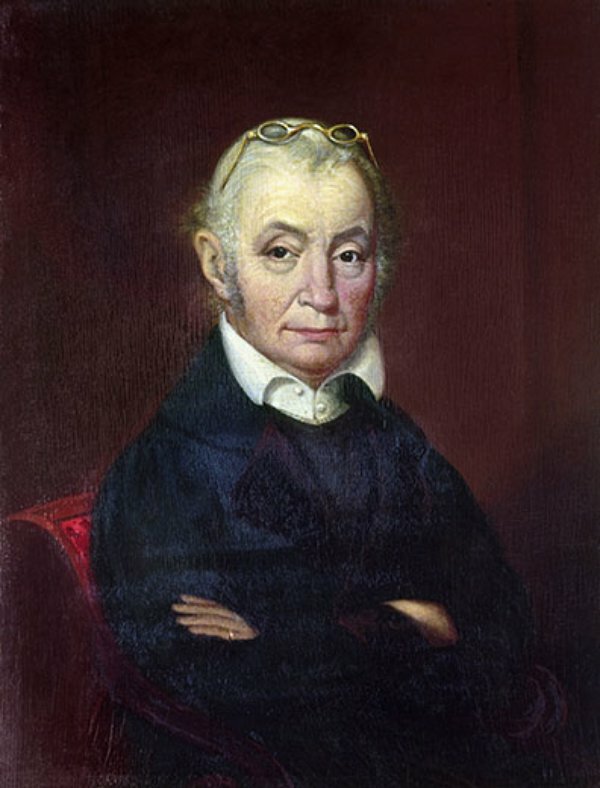 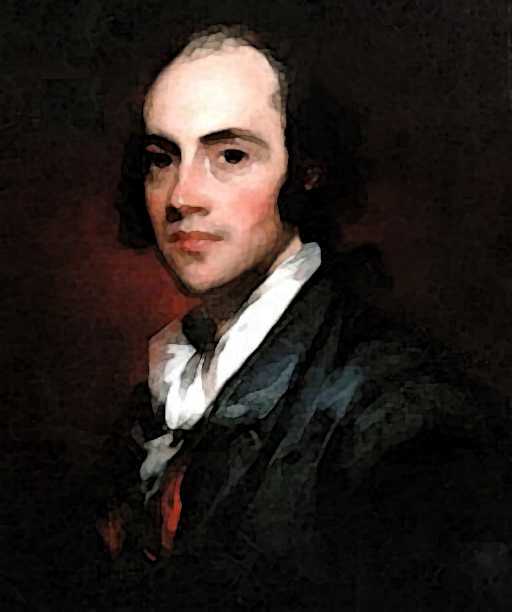 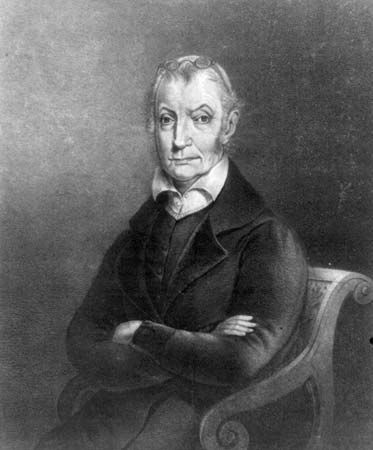 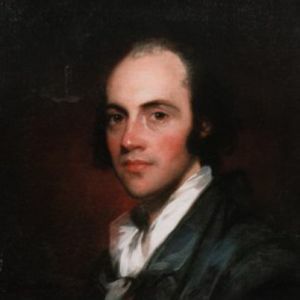 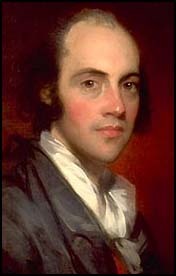 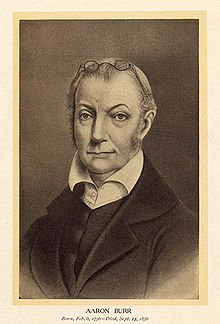 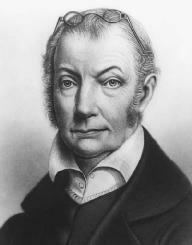 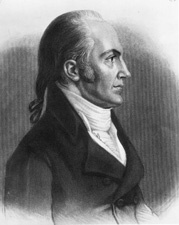 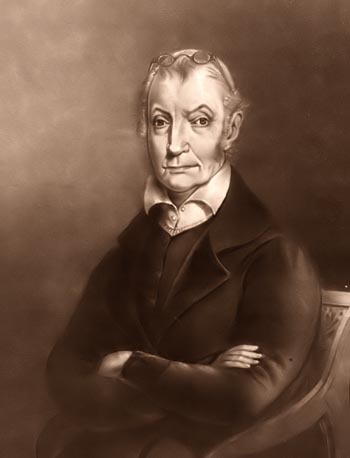 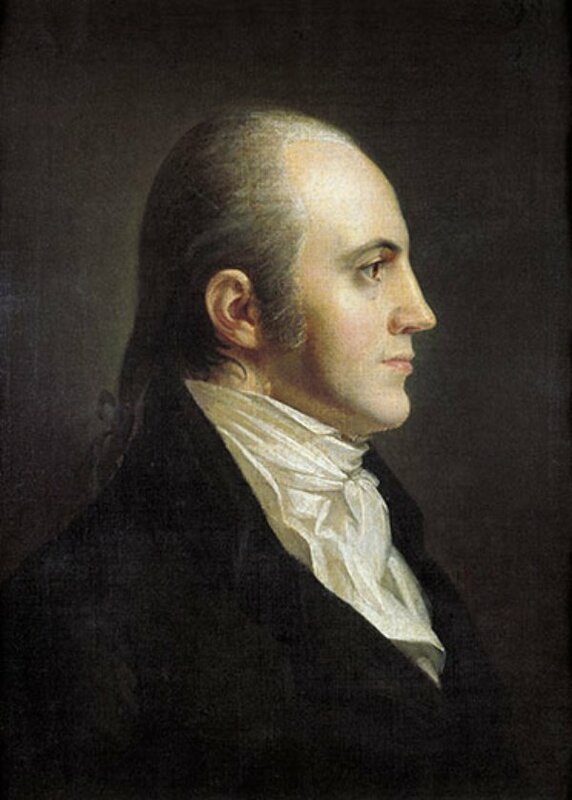 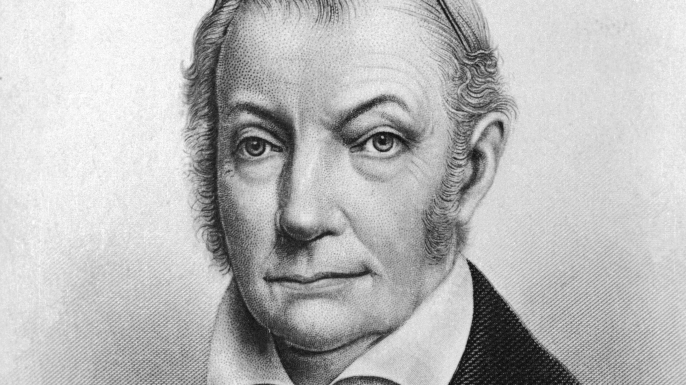 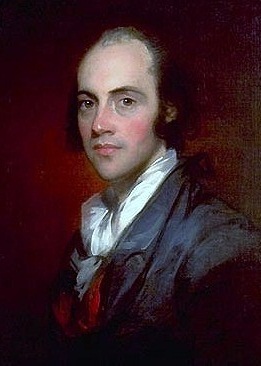 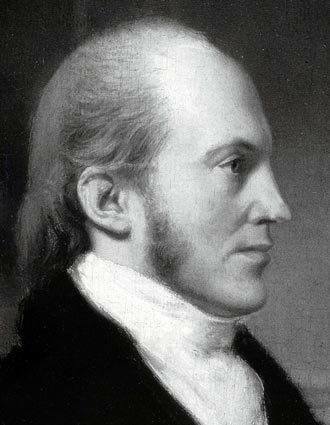 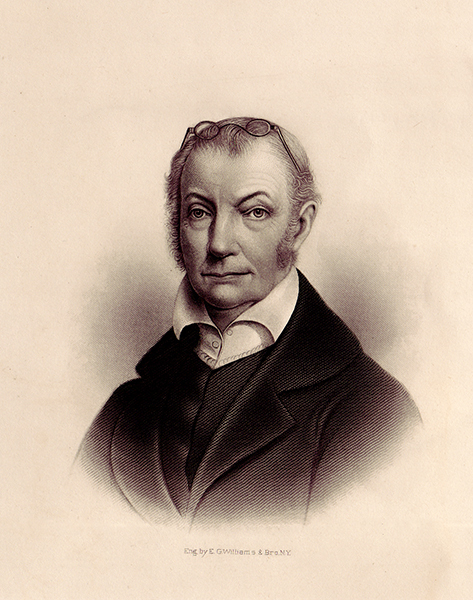 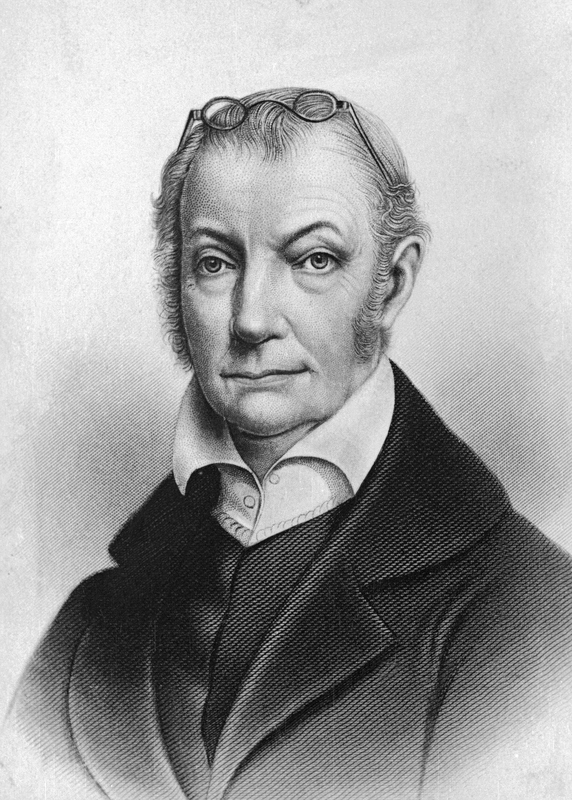 Aaron Burr Jr. (February 6, 1756 – September 14, 1836) was an American politician and lawyer. 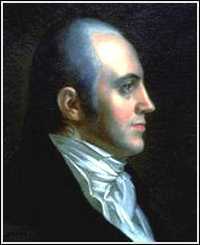 He was the third vice president of the United States (1801–1805), serving during President Thomas Jefferson 's first term.